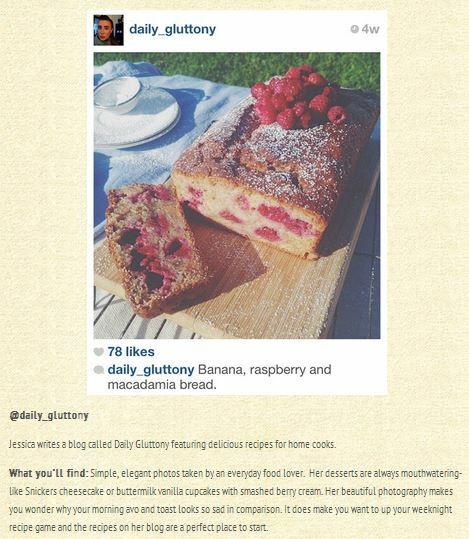 I was so excited to be recently featured as one of Lime&Tonic Sydney’s 10 Foodie Instagram Accounts to Follow. What an honour! There are some fantastic foodies on this list including the Porteno gents, Dan Hong, Mark Best and Jenius.. to be included amongst them is like a dream! Wow. Thank you Lime & Tonic! 10 Foodie Instagram Accounts to Follow.